If the next Premier League manager to leave odds are to be believed, the 2018/19 campaign’s inaugural fixture pits two of the most at-risk managers in the division against one another. Visiting coach Claude Puel is 3/1 favourite in the betting, while United boss Jose Mourinho is joint-second with Rafa Benitez of Newcastle at odds of 6/1. 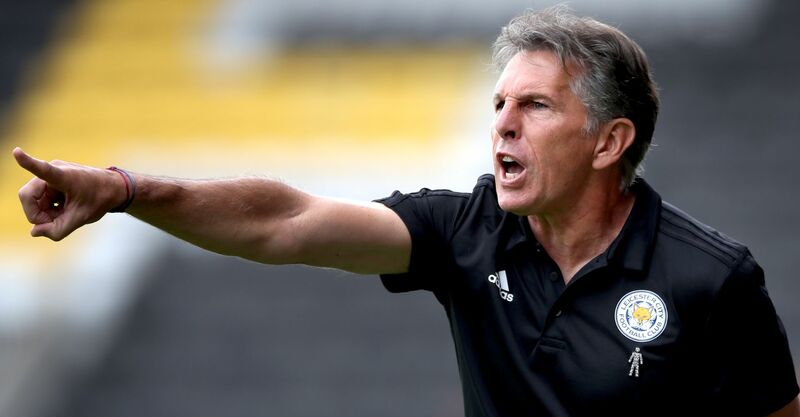 The Manchester United vs Leicester odds for the win/draw/win market suggest that Puel is most likely to be the man under increased pressure in the wake of this Old Trafford encounter. United are 4/9 favourites in the match betting, with the draw priced up at 10/3 and a victory for the Foxes a fairly forlorn 6/1 pick. In terms of net-billowing-based entertainment, the under/over 2.5 total match goals odds are a pick ‘em affair. You’re able to get 17/20 about whichever side of the divide you feel fits the bill. Scroll down for key match and players stats to assist with your betting picks from the Manchester United v Leicester odds. The Red Devils have won their opening fixture more often than any other side in Premier League history (17) and also boast the first match day’s most effective manager of the post-1992 era. Mourinho is unbeaten in nine previous EPL openers, winning all bar one. Five of his last six wins in maiden seasonal league outings came by a margin of two goals or more too, bringing Man Utd (-1) to beat Leicester handicap odds of 6/5 into the punting picture. United have bested the Foxes by at least two goals in three of their past four meetings, including last season at Old Trafford. Leicester did finally snap a streak of four straight defeats at the hands of their hosts in the sides’ most recent meeting last December, yet even then they required a 90th minute equaliser from reported Red Devils transfer target Harry Maguire to do the job. Fred, a £52.7m summer signing from Shaktar Donetsk, is expected to make his Manchester United debut on Friday but several other United players will be missing. New kid on the block Diogo Dalot is out through injury, as is Ander Herrera, Antonio Valencia, Marcos Rojo and Nemanja Matic. Jonny Evans, one of three center-backs Leicester signed this summer, could also make his debut. Romelu Lukaku to score first odds of 3/1 have to be taken seriously given the Belgian has scored four goals in his last six Premier League games against Leicester, albeit with all of those coming during his time at Everton. 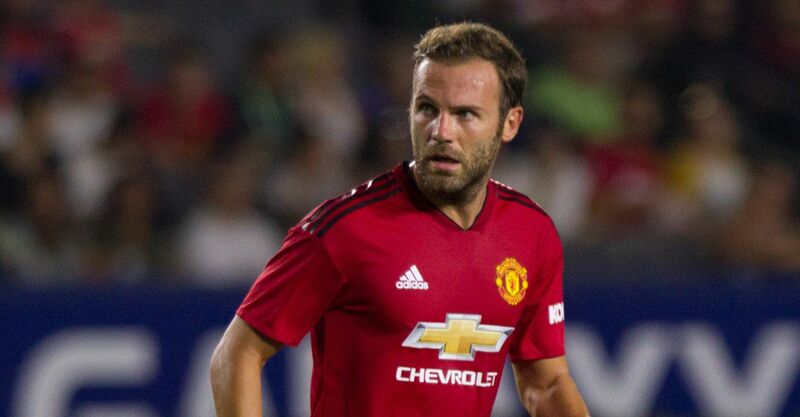 However, unlike the Reds’ World-Cup-weary warhorse, Juan Mata has enjoyed the summer off followed by a more complete pre-season and looks an intriguing bet to score first or anytime at odds of 11/2 and 19/20 respectively – and that is our betting prediction. The Spaniard has netted four in his last four league meetings with Leicester, including a brace in their most recent skirmish. From a betting perspective, Leicester’s key player could well be the departed Riyad Mahrez, formerly their creator in chief and unparalleled supplier of assists to Jamie Vardy. Mahrez either bagged or set up 22 of the Foxes’ 56 Premier League goals last season, including seven of Vardy’s 20 strikes – no player assisted a single teammate more across the division in 2017/18. Yet the England man’s formidable record against United will still afford his side hope they can prosper in the Algerian’s absence. The former has four goals and as many set-ups to his name from eight past encounters with the Old Trafford club. Vardy to score anytime odds of 21/10 look more than fair as a result. Check out what we make of the Manchester United Premier League outright odds here.